Antoine started his career as an in-house lawyer in a software engineering company before joining CMS Bureau Francis Lefebvre. He managed there the intellectual property department as a partner during fifteen years. Today, Antoine is one of the founders of OSMOSE. Antoine holds a specialty certificate in intellectual property rights and information technology. 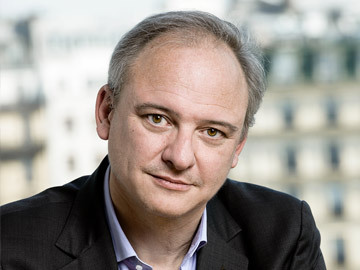 He is a member of the Association Française des Praticiens du Droit des Marques et des Modèles (APRAM) and of the International Technology Law Association.